Now Download the QFIL zip file and Extract it anywhere on your computer. (We recommend to extract it on your PC/Laptop desktop. Once extracted, open the folder. Now in the QFIL Folder, Click the QFIL application file and Open it. Select Patch Path as patch0.xml. Both the files are located in ROM Folder. Now Click The Download button to start the Installation process. Installation Process will take almost few seconds or a minute to complete. Be Patient! Don't disconnect your phone from computer. To reboot your Vivo X21. That's it ! You have completed the installation process! 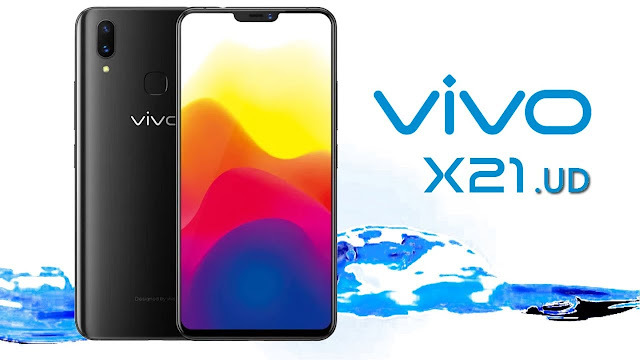 I hope you installed the Stock ROM on Vivo X21 successfully, Now please rate this website with your comment. We always welcome feedbacks and improvements.